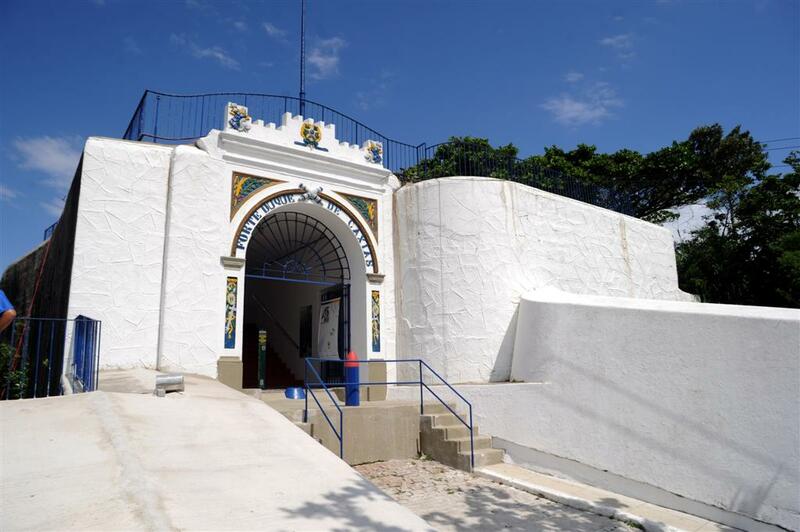 Forte Duque de Caxias (aka Forte do Leme) can be visited on weekends, holidays and from Tuesday to Sunday from 9:30am to 4:30pm. Once a bastion of protection for the city, it is now a cultural center with wonderful views of the mountains and beaches. The fort has an area of environmental protection of the Atlantic Forest where the visitors can walk by finishing with the visit at the historical museum. 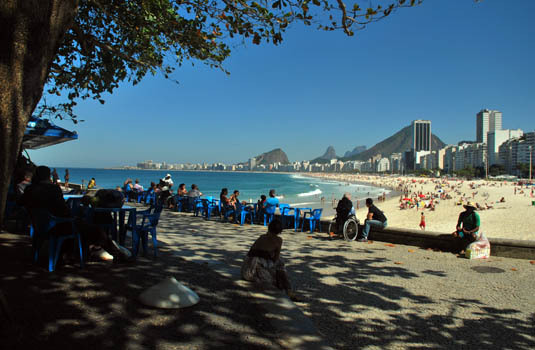 From the top of the Fort you can admire: Copacabana Beach and the entrance of Guanabara Bay; city of Rio and Niteroi, Sugar Loaf Hill and it's hidden side and the Christ Redeemer. For around R$ 4,00 a ticket (expect older than 65 years old and under 10 years old).